A warm year shining through with a dense purple hue. 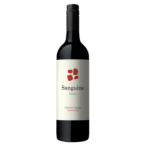 A rich and bright aroma of plum and blackberry given further complexity with charred French oak and a hint of liquorice. 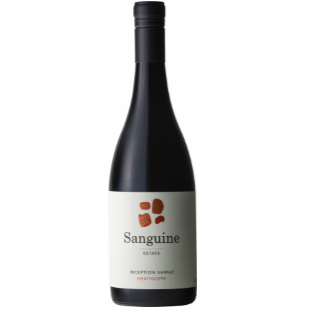 Juicy rich plum at the core with liquorice and black pepper. 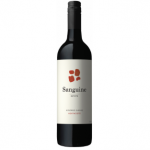 A rich textual wine gentle but preset tannin structure. When we introduced the Progeny Shiraz and D’Orsa shiraz to our range, it was always our intention to add a “stage” name to the “Estate” shiraz however it has taken some time to agree on that perfect name. So from the 2012 vintage, the “Estate” Shiraz was called “Inception” meaning the beginning of something or the establishment or starting point of our family business. A very fitting name considering the Estate shiraz is our flagship wine. One of the hottest, driest beginnings to a season that meant the vines put out very little shoot growth and less than half our normal crop. To keep the vines healthy during the unrelenting heat and lack of rain, we conducted fruit thinning and so glad we did because the resulting fruit has produced rich, concentrated and vibrant wines. We utilize traditional winemaking practices such as small fermentation tanks, natural fermentation (i.e. no yeast additions) and gravity feeding. Whilst this can be quite labour intensive, we believe it ensures the preservation of natural fruit flavours and the Heathcote terrior character. 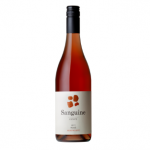 As with all varieties produced at Sanguine Estate, the grapes were destemmed, lightly crushed and then naturally fermented with wild indigenous yeasts in small open fermenters. The wine is then transferred via gravity (to avoid pump shock) to predominantly French oak barriques (approximately 10% new) and left to mature for approximately 18 months.